All Humana green containers that are located on private land in this county have the appropriate permission from their owners or managers. 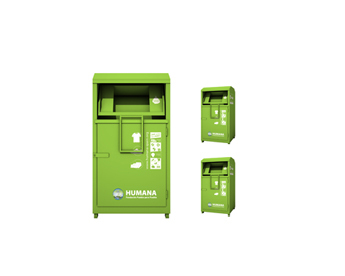 Similarly, Humana is the only entity authorized by the Ayuntamieno Madrid to make such collection in the points assigned by the municipal consistory itself. We thank again our supporters and donors.